At McInnis Construction our team has over 45 years of a “Build Safe Together” mentality. We believe in a faith-based, family oriented, integrity driven and on time approach to every project. 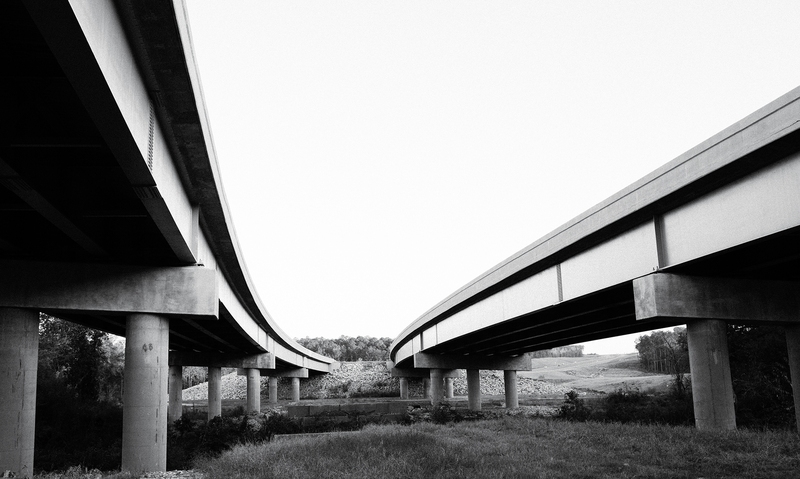 Our public and private marketplace includes the heavy highway, road and bridge, marine, and deep foundation industries. Our team has successfully completed over 1200 projects totaling more than $1.5 billion in contracts.